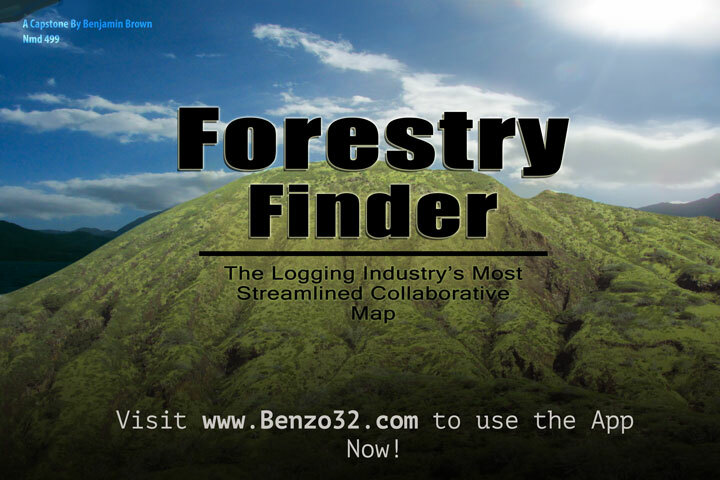 Forestry finder is a piece of software available online for anyone, but particularly loggers, to use as a way to save a gps location in order to orient yourself or find it later. Using this online app one can easily mark and remember the exact position of biomass, yourself, or the boundaries on a job site. The simple design and incredibly low barrier to entry means that even the most technologically challenged logger can join.